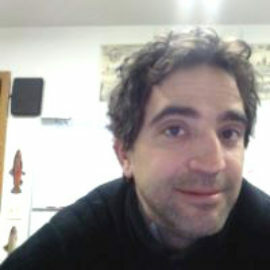 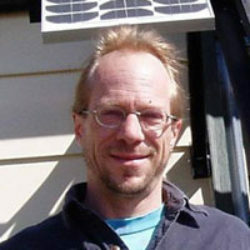 Kris Schmid is the founder and owner of Legacy Solar, LLC, a solar energy company that has been designing and installing solar electric and solar thermal systems in northwestern Wisconsin since 2002. 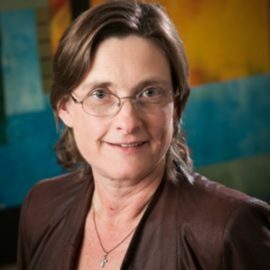 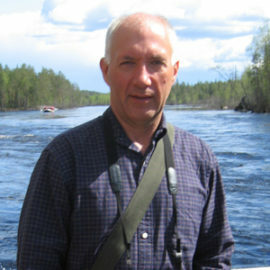 Schmid came to the renewable energy field from a background in electrical engineering and software design. 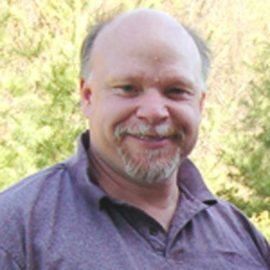 He teaches PV classes for the MREA including the Solar Training Academy and is a NABCEP Certiﬁed PV Installation Professional and a Licensed Master Electrician.